Maintaining the gutters and downspouts on your commercial building is an important, though often overlooked, aspect of protecting its structural integrity. Proper commercial gutters and downspouts form a system that channels rainwater away. This prevents flooding walkways, slip and fall hazards, roof leaks and foundation erosion. AAA Pro1 Rain Gutters has over 20 years experience in replacing and repairing a wide selection of aluminum, copper and galvanized commercial gutters and downspout systems. We also install gutter guards (upon request). Gutter guards save you the cost of regular clean-ups of clogged gutters due to leaves and other wind blown debris. We have years of experience in the many high-level logistics involved in commercial guttering systems. So high roof, storm damage, low- and steep-slope roofing, gutters and downspout systems… No problem! With hundreds of successfully completed commercial guttering projects, we can guarantee you excellent results for a fair and reasonable price. Our many great reviews testify to our great service! We have a broad range of services from touch-up repairs to whole scale replacements. 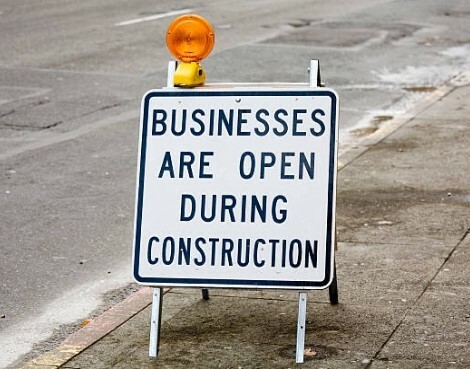 So we can restore or upgrade your entire commercial rain gutter system while your business remains open for business. Our skills and years of experience allow us to assess the problems. And then provide repairs or install a new commercial gutters and downspouts on your commercial property quickly and accurately. Trust AAA Pro1 Rain Gutters for superior service and installation of a wide range of quality commercial rain gutter products and services. 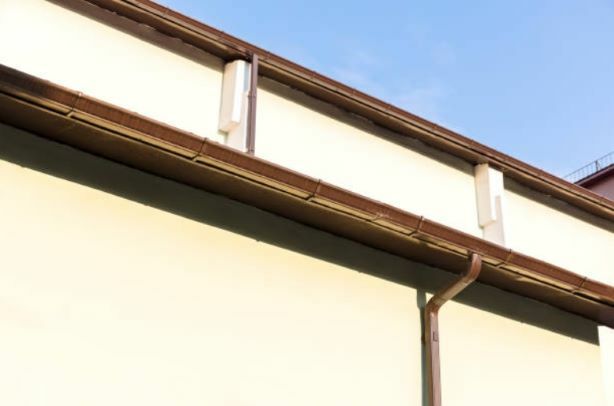 For a FREE quote on rain commercial gutters and downspouts in San Marcos and all neighboring cities including San Diego and all North San Diego County, call us today at (760) 445-8762. We look forward to serving you!